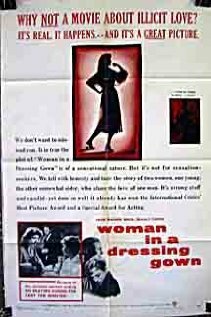 J. Lee Thompson's pioneering social realist drama, Woman in a Dressing Gown, is the subject of my latest review for Eye For Film. Recently re-released into cinemas and about to make its début on DVD/Blu-ray, this tragi-comic slice of 50s British life is a must see. 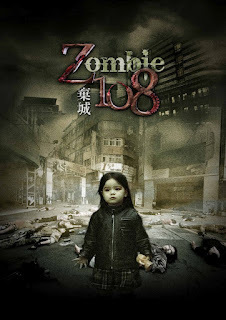 Every now and again a movie is so bad you just want it to end as soon as possible. In the case of Joe Chien's Zombie 108, that moment came about two minutes in. Here's my less than enthusiastic review for Eye For Film. 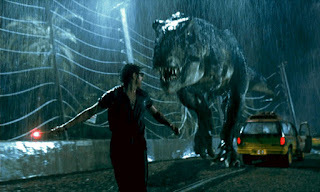 I've provided this week's Clip Joint for The Guardian's film blog. Every week a reader chooses five clips on a theme. 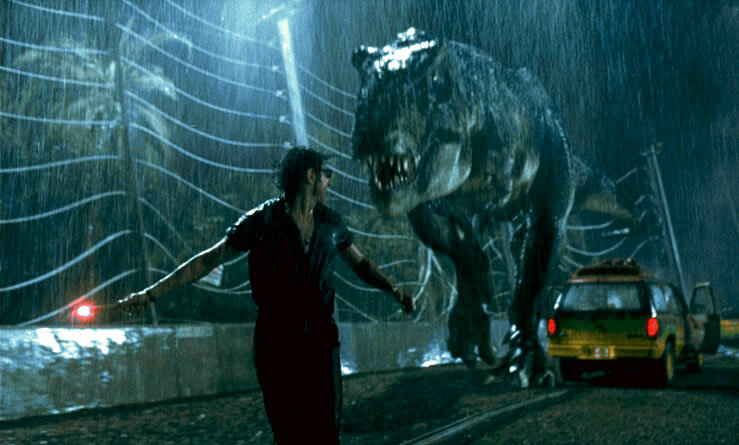 I chose amusement parks, which are generally anything but in movies. Click on the link below, have a read and watch my choices. Swedish drama Kiss Me (Kyss Mig/With Every Hearbeat) is the focus of my latest review for Eye For Film. Click on the link below to see what I made of it. If you think your school life was tough, then spending time with Spork may put it into some kind of context. 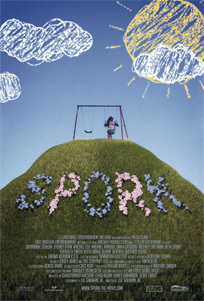 An offbeat, spiky indie musical, Spork is a foul mouthed Glee for those that truly sit outside of the in crowd.. Click on the link below for my Eye For Film review. 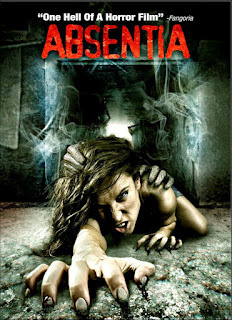 Every now and again a horror movie comes along that does things a little differently, and Mike Flanagan's Absentia is one of those movies. Click on the link below to see why. 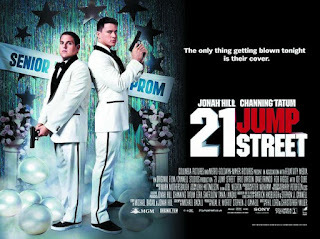 High tempo action comedy 21 Jump Street, starring Jonah Hill and Channing Tatum, comes to DVD and Blu-ray on Monday the 9th of July.